One day recently, my car refused to start. I can’t blame it, as it was very cold that day, for humans and for everything else, including little cars. I was sure I’d have to call the Auto Association the next day to do their jump-start magic. However, the next day — a much warmer day — Little Car started without any hesitation whatsoever. I guess it just wanted a rest the day before, and perhaps also wanted to inspire a blog post. 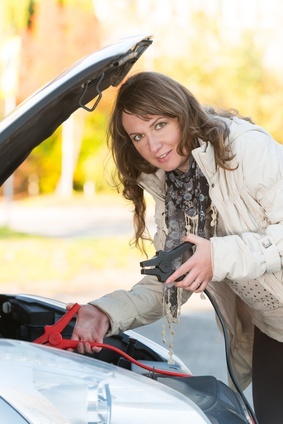 There are also times when we could do with a jump start. I’ve experienced a couple of those recently. Both of them happen to have been focussed on writing, but they’ve recharged me in my general life as well. The first is an experience I’ve treated myself to for the past three years. I consider it treating myself, even though it’s free — treats don’t always cost money. I participated in Julie Hedlund’s wonderful year-end/year-beginning 12 Days of Christmas for Writers. In it, Julie guides us through looking back on our past year and making plans for the coming year, and she makes the whole process fun and uplifting. It begins right after Christmas and goes for — you guessed it — twelve days. Despite the name and the timing, it is open to all writers, whether you celebrate Christmas or not. It makes a fabulous wind-up for the year, and sends participants into the New Year energized and inspired. Thanks, Julie! Coinciding with the mid-point in the 12 Days, thanks to Tara Lazar changing her PiBoIdMo (Picture Book Idea Month) into an idea month for all writers called StoryStorm and moving it from November to January, I joined hundreds of other writers in the plan to come up with thirty ideas over the course of the month. I’m pleased to report that I’m ahead of the game — I’ve already logged more than thirty ideas, and I’ve been having fun with them. Some are for middle grade fiction, some for adult fiction, some are decidedly better than others, and there are a couple I can hardly wait to start working on. This, too, is a great way to jump start the writing process at the beginning of the year. Thanks, Tara! If you’re not a writer, you certainly can find jumper cables to give yourself a boost in what for many is a cold, dreary, and dismal part of the year, in a time in our society that seems uncertain. We all are works in progress, and isn’t that a good thing? I’m grateful that I’m different than I was ten years ago, or twenty, and I know there is still progress to be made. As I said earlier, decluttering helps me in the recharging process. I’ve found inspiration from various sources over the years, including Hellen Buttigieg, the original Apartment Therapy book and home “cure,” and various other books and online challenges. For self-evaluation and personal growth, there is a plethora of resources available, as you’re likely well aware. One I’ve found particularly helpful (and perhaps it’s time I went through it again) is Live a Life You Love by Susan Biali — in fact, one of my first posts on this blog was about this book. 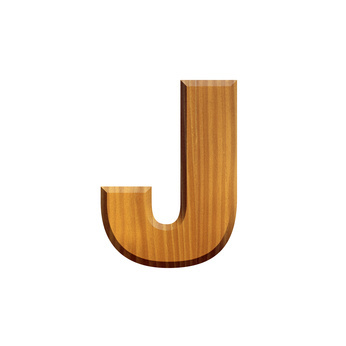 J is for a different sort of jumper cables that help you jump start your year — however you do that, I wish you joy on the journey. That’s a really great analogy!